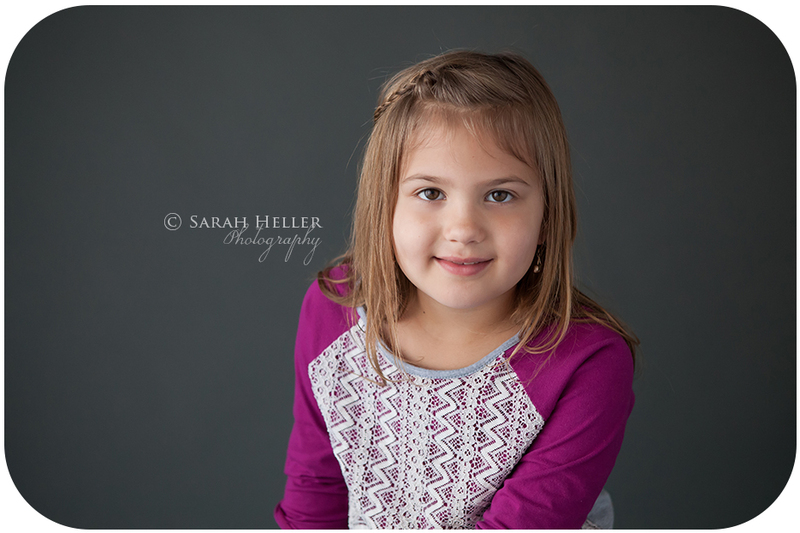 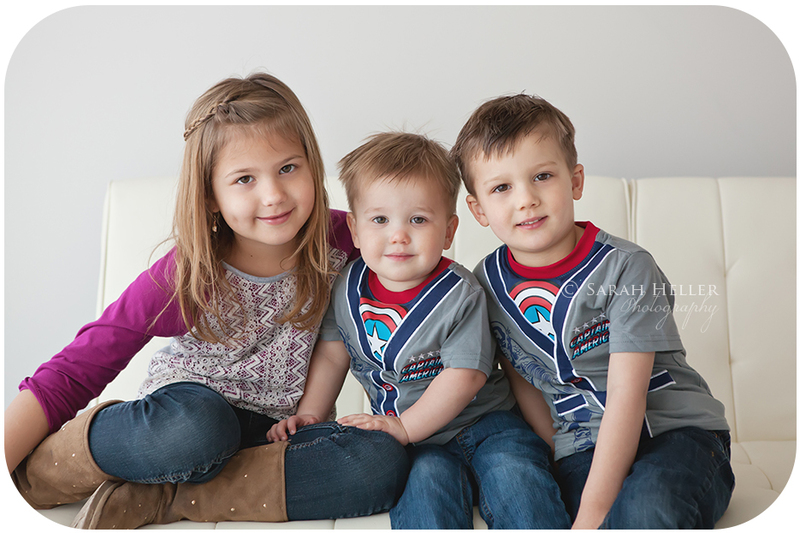 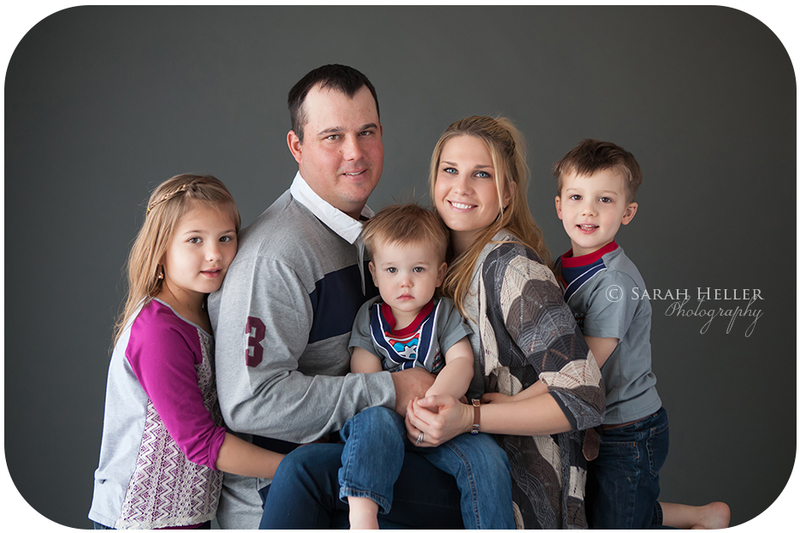 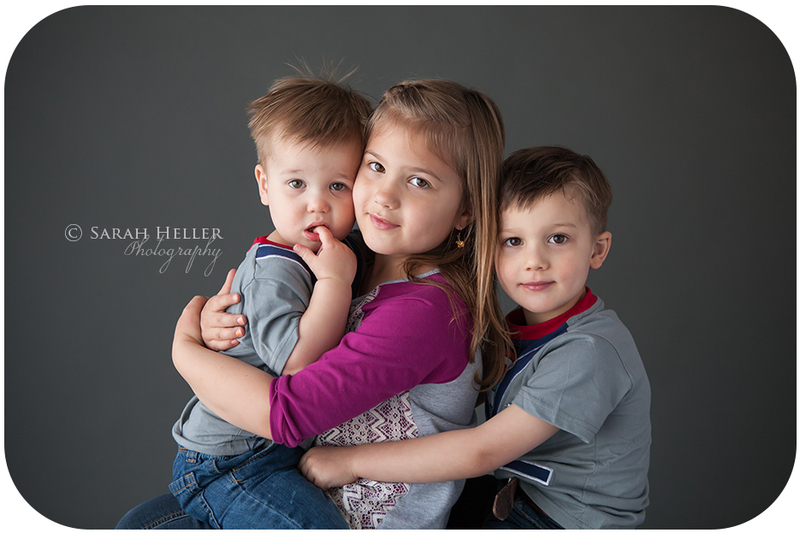 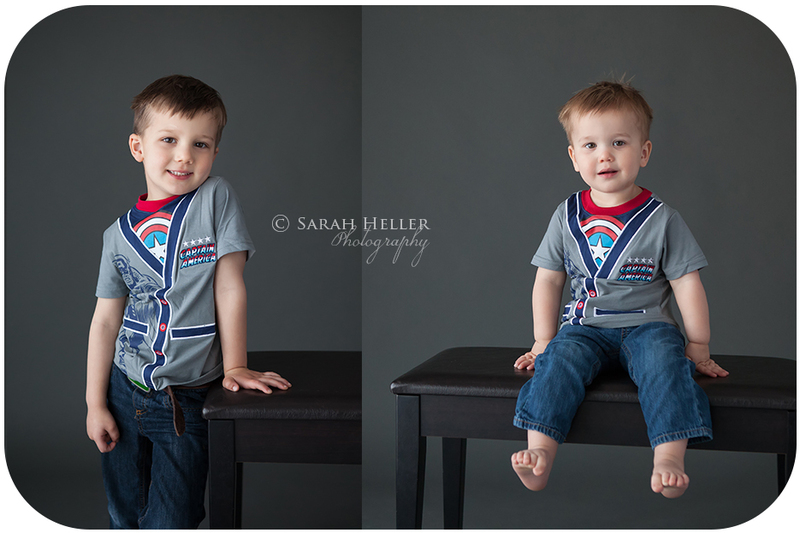 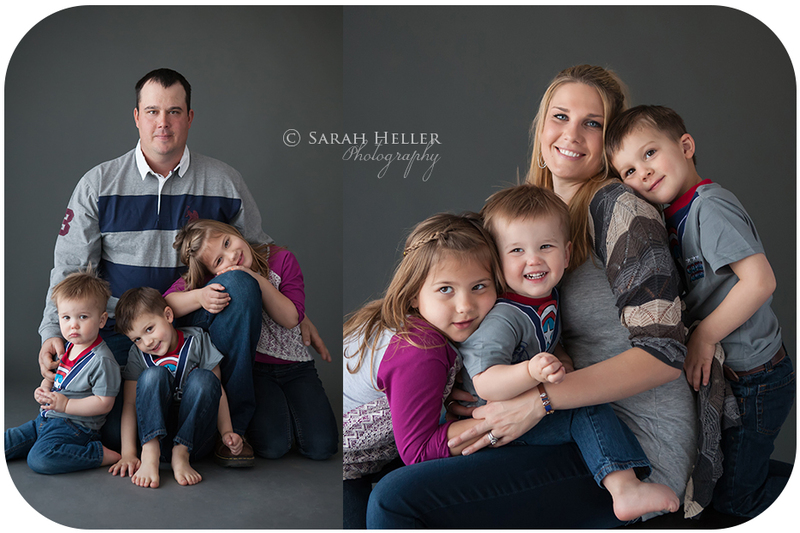 I just love the images that we got from this studio family session. 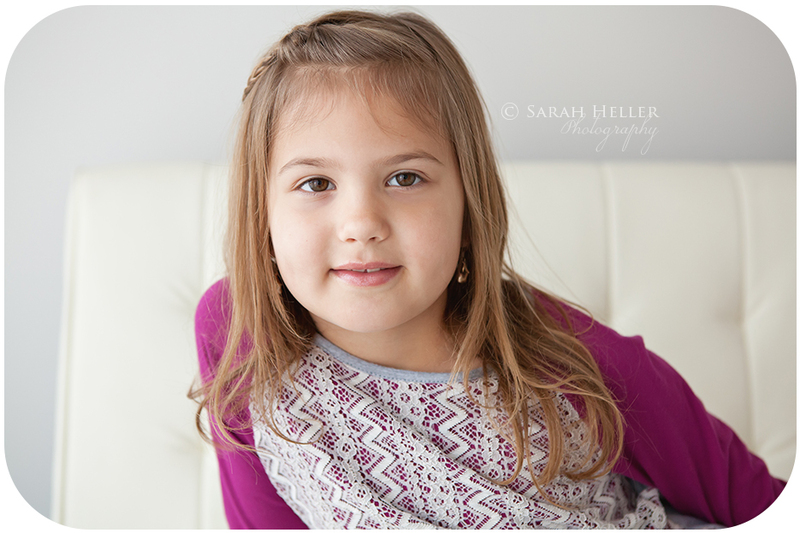 My studio is a wonderful alternative on cold and windy days, for little tiny babes, and for sessions during the mid-day hours. 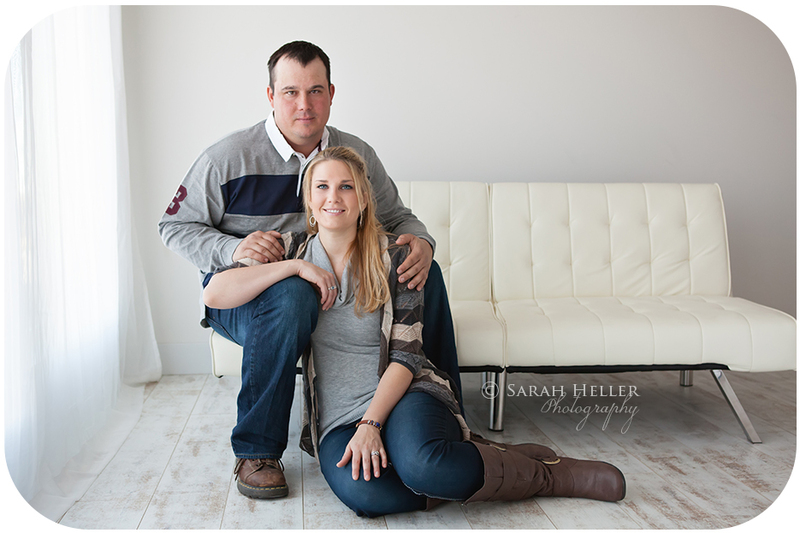 I love being able to offer the flexibility that my studio provides to my clients. 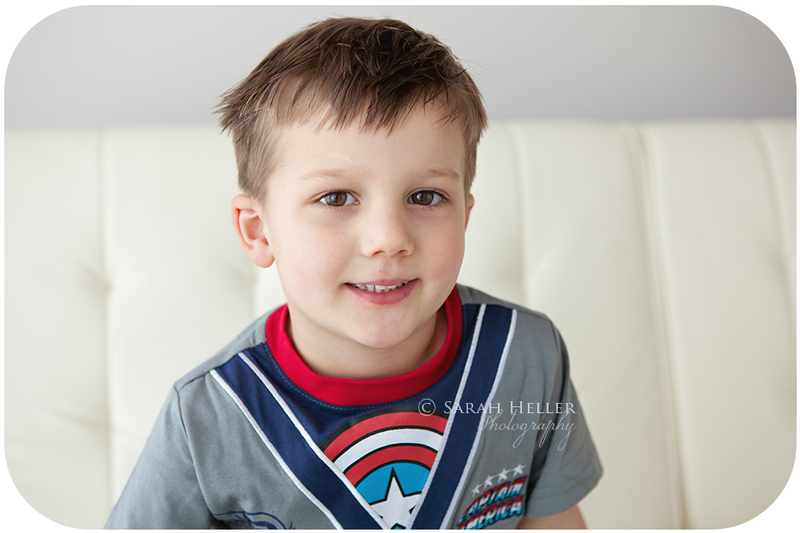 We started this session around 10am and used the natural light coming in through my windows to give us a nice, soft light source. 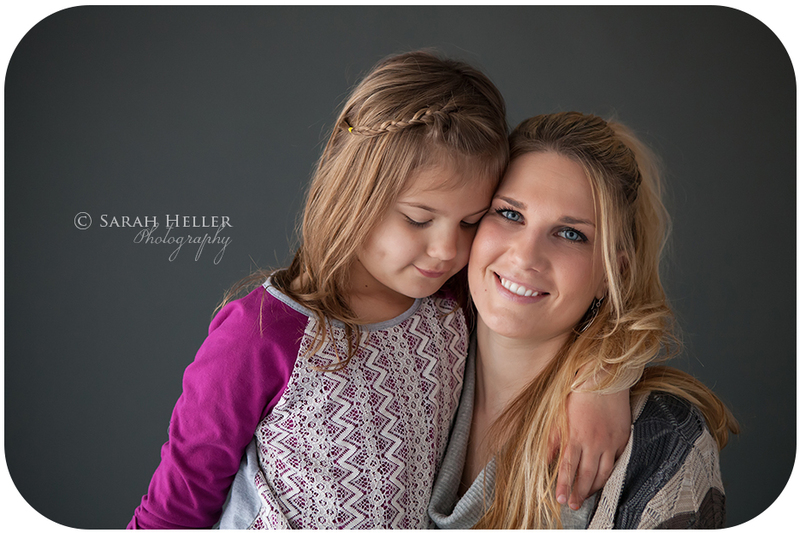 I usually work quickly indoors with families as my space is not real large and it can get a little crazy with kids if we linger too long:) And, that is exactly what we did, we zipped through many combinations and poses and got a beautiful collection that I think they will enjoy for years to come! 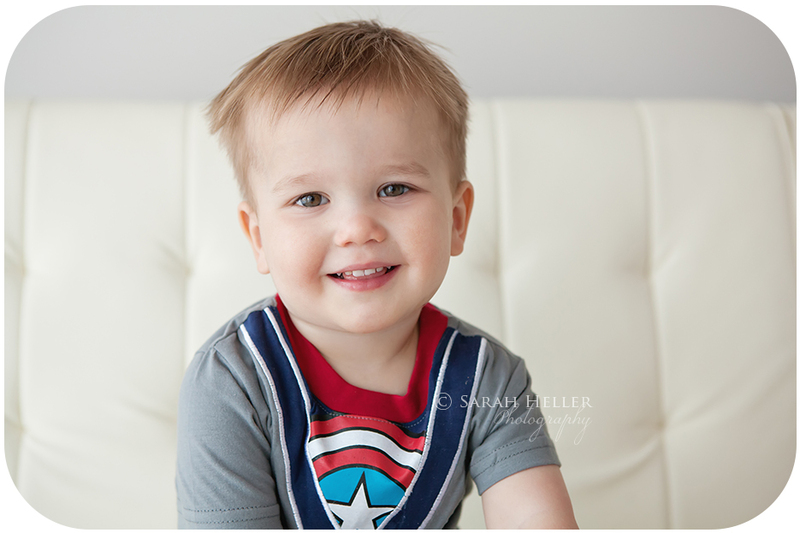 I hope you enjoy a few of my favorites and I can't wait to help them get their walls updated with these images!